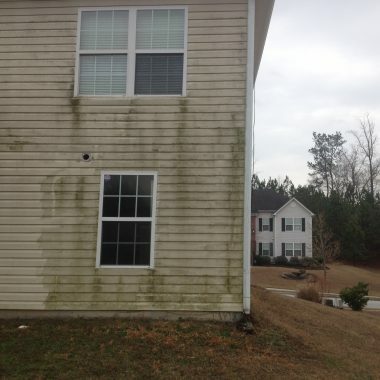 With 19+ Years of Experience, We Provide the Best Pressure Washing Services in Georgia. Guaranteed Customer Satisfaction! The road most traveled is usually the dirtiest, we make it look new again! "Lumber Lost its Luster?" We restore your "Lumber" back to its original "Luster"! 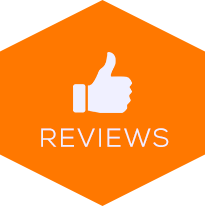 We offer free in-person, or over-the-phone pressure washing estimates. We are budget friendly and always try to beat any other price out there. There is no lot too big, or too small! 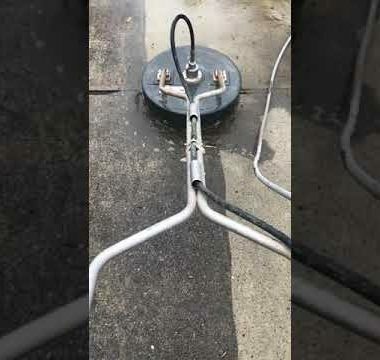 ""Forever more I will use MJR Pressure Washing for all my Pressure Washing needs. When I called they came over and gave me an estimate same day, showed up on time to preform the work. Then preformed more than required of them. I'd hired MJR Pressure Washing to wash my house. Not only was my house sparkling clean but the front walk way and the back patio were also cleaned with no additional charge. Great Care was taken in the washing!!! I'll use them again."" ""He did an outstanding job for a low price! 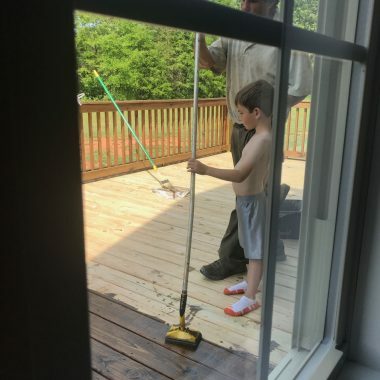 He power washed my driveway (which is quite large), my front porch, and the walkway from the porch to the driveway."" Follow our blog, we offer advice, DIYs, and other tips!